It’s time for the season to come. Bamboo began to take off at the backyard. 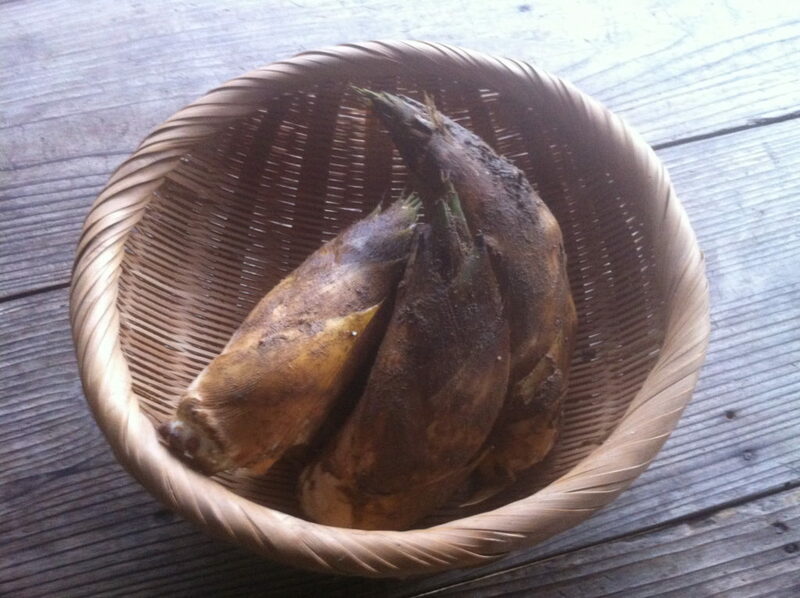 I often go into the mountains and dig bamboo shoots, but rivals also work hard. Yes, it is a boar. I will do my best not to lose this season.